CT RLS lives in Copenhagen, Denmark and has been immersed in music for most of his life. This focus has mostly been fixed on the club world.And he spent the last 10+ years producing, performing, engineering and dj'ing various electronic genres around Europe and beyond. 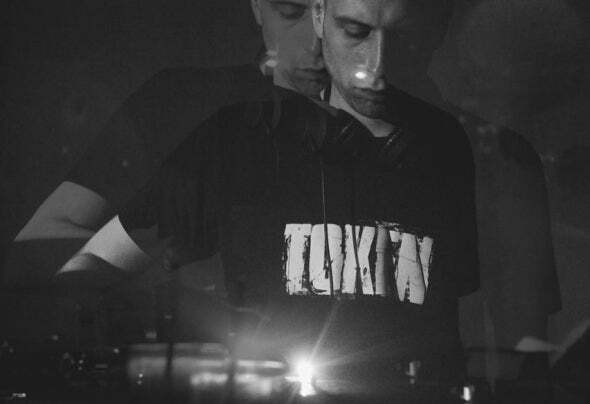 T his activity generated the excentric Pyro drum'n'bass moniker, house works as part of 2400 Operator on Underground Quality and the industrial tinged techno project Northern Structures on Sonic Groove.After a few years of working in groups it was time to get back to solo work. In 2012 the Ctrls project was iniated with the release of the Interface EP on the new homebase Token Records. A remix of Ø/[Phase]'s Binary Opposition was the follow up, and by then Ctrls tracks had worked their way into the sets of some of the most notable techno djs across the world.Troels continues to develop his fast paced and futuristic style, seeking out the various nuances of techno and the surrounding genres. Future plans for the project hold more Token Records output as well as dedication to engaged and detailed dj'ing.